Cranachan Cafe is located in the beautiful Princes Sqaure, Glasgow. We're open seven days a week for Scottish inspired breakfast, lunch, afternoon tea and drinks. 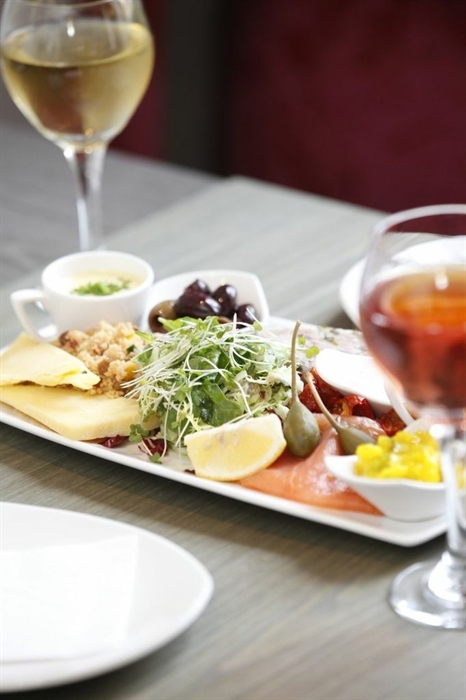 Book our delicious pre theatre menu - £14.95 per person for two courses and receive a complimentary glass of house wine. Avaiable on a Friday and Saturday evening from 5pm. See our website for details of our seasonal menu. 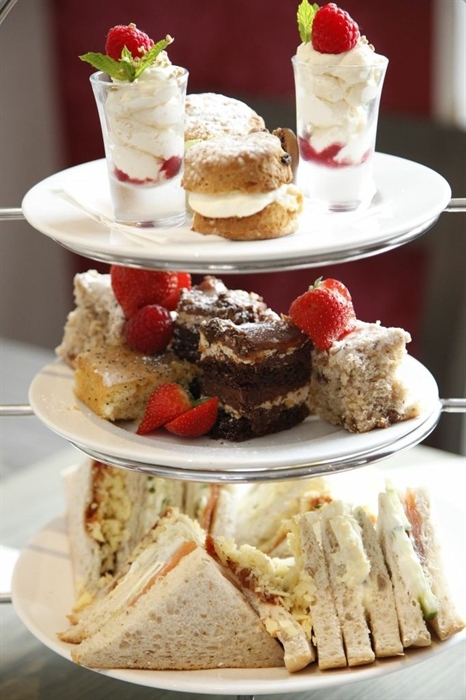 Book our delcious three teiered afternoon tea stand and receive a complimentary glass of prosecco to enjoy with it! Three tiers of sandwiches, homemade cakes and individual desserts with your choice of loose leaf tea or coffee for £12.95 per person. Available daily from 2pm-4.30pm. See our website for more details.